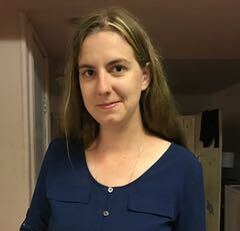 Kate has been fooling around with coding languages and computer guts for more than a decade at this point, and started Lane Development and Technology back in 2014 to help organize all her side projects. We are located in Fremont, California. Just north of the Silicon Valley, we are optimally located for access to the varied technology and technology-inspired companies of that area, as well as the emphasis on flexibility and innovation thanks to San Francisco's proximity. Being a stone's throw away from a number of excellent universities and colleges and their wealth of resources doesn't hurt either. If you are in the area, we are always up for a cup of coffee to chat about your ideas for projects! If you are further afield, we can generally arrange a videoconference or a phone call. Just shoot us an email or contact us using any of the forms on the site.